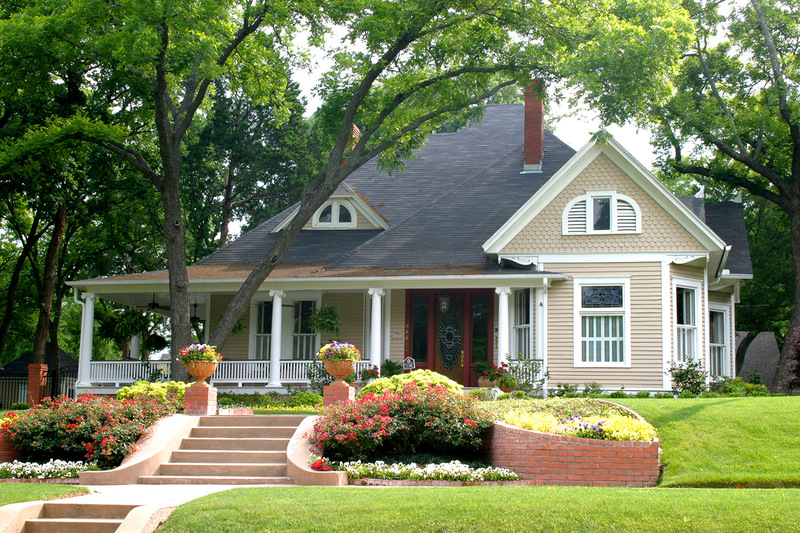 Roofing Company in Amarillo TX | Mayfield Roofing Inc. Welcome to Mayfield Roofing Inc.
For over 55 years, Mayfield Roofing has provided the highest quality residential and commercial roofing services across the Texas Panhandle and North Texas. Our company has been family-owned for three generations and operates out of Amarillo, TX. 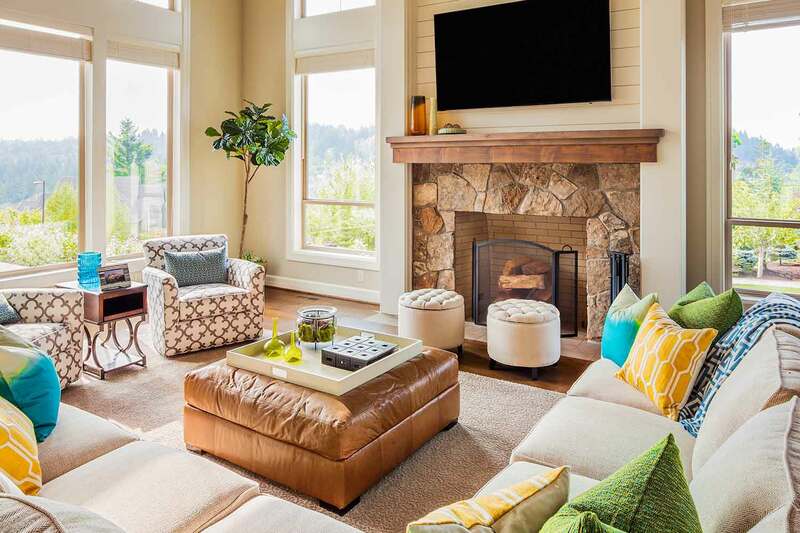 Since our beginning, we have been committed to providing each customer with the highest quality services and result. Since our beginning, we have been committed to providing each customer with the highest quality services and results. 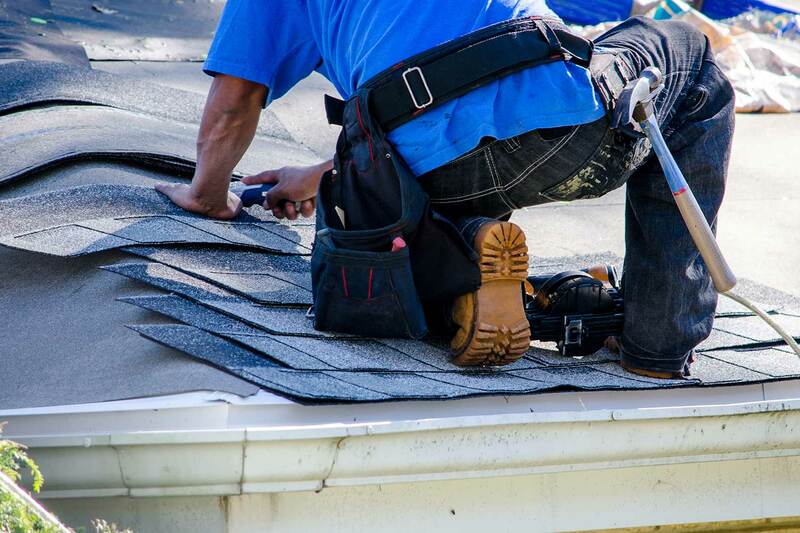 Whether you are in need of a new roof, roof repairs, or are completing a new construction project, you can trust the team at Mayfield Roofing for all of your roofing needs. 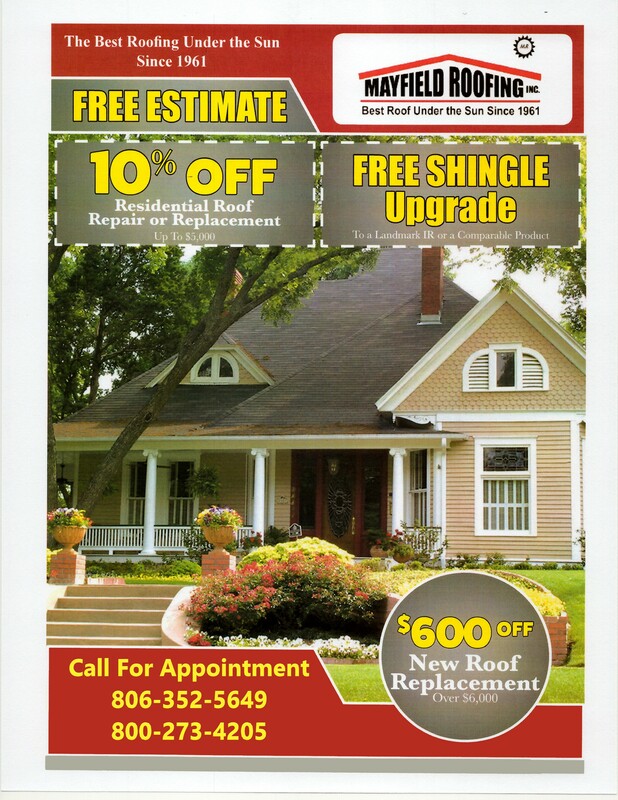 Our team is dedicated to providing each customer with top quality roofing products and unbeatable services. We work hard to maintain safe working standards on every job site. 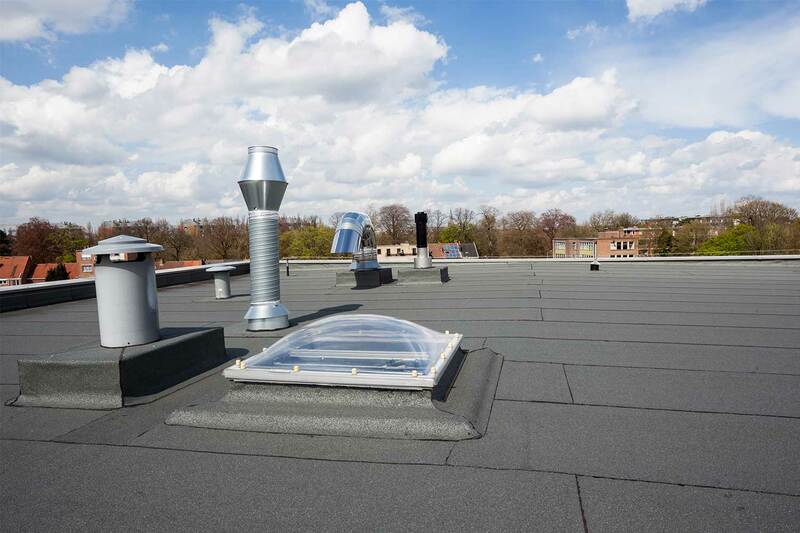 We service and install a variety of roof types including: metal, shingles, flat, sloped roofs, tile, DECRA®, modified bitumen torch down, laminate, and more. In addition, you can count on us for gutter replacement and repair, siding installation and repair, and window and skylight installation and repair. For more information about our products and services or to request a free estimate, please contact us at 806-352-5649 to reach us. We strive to provide professional, efficient services, and the smiles are always free!